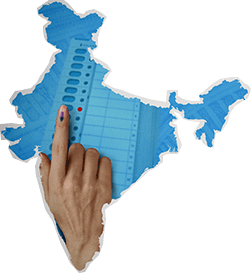 Polling will be held on April 11, April 18, April 23, April 29, May 6, May 12 and May 19 for 543 Lok Sabha seats across the country in which nearly 90 crore voters would be eligible to vote. 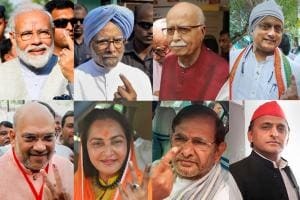 The stage is set for Phase 1 of Lok Sabha election 2019 tomorrow, with 91 constituencies across 20 states voting to choose their representatives from about 1,300 candidates. The elections, which begin on April 11, will continue for over a month till May 19 across seven phases, followed by counting of votes on May 23. 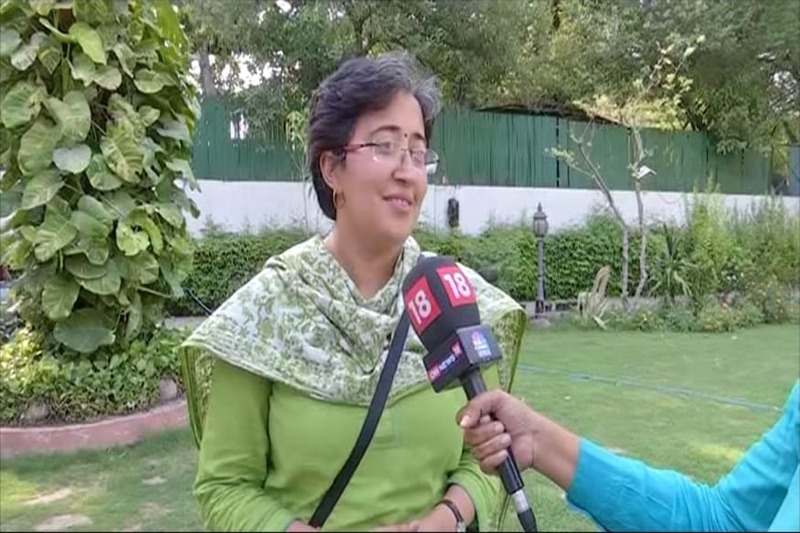 The Lok Sabha constituencies going to polls in Phase 1 are Adilabad, Peddapalle, Karimnagar, Nizamabad, Zahirabad, Medak, Malkajgiri, Secunderabad, Hyderabad, Chevella, Mahbubnagar, Nagarkurnool, Nalgonda, Bhongir, Warangal, Mahabubabad, Khammam, Araku, Srikakulam, Vizianagaram, Visakhapatnam, Anakapalle, Kakinada, Amalapuram, Rajahmundry, Narsapuram, Elluru, Machilipatnam, Vijayawada, Guntur, Narasaraopet, Bapatla, Ongole, Nandyal, Kurnool, Anantapur, Hindupur, Kadapa, Nellore, Tirupati, Rajampet, Chittoor, Arunachal West, Arunachal East, Tezpur, Kaliabor, Jorhat, Dibrugarh, Lakhimpur, Aurangabad, Gaya, Nawada, Jamui, Baramulla, Jammu, Wardha, Ramtek, Nagpur, Bhandara-Gondiya, Gadchiroli-Chimur, Chandrapur, Yavatmal-Washim, Outer Manipur, Shillong, Tura, Mizoram, Nagaland, Kalahandi, Nabarangpur, Berhampur, Koraput, Sikkim, Tripura West, Saharanpur, Kairana, Muzaffarnagar, Bijnor, Meerut, Baghpat, Ghaziabad, Gautam Buddh Nagar, Cooch Behar, Alipurduars, Bastar, Tehri Garhwal, Garhwal, Almora, Nainital-Udhamsingh Nagar, Hardwar, Lakshadweep and Andaman Nicobar Islands. Click below for a list of constituencies and the candidates contesting from them.